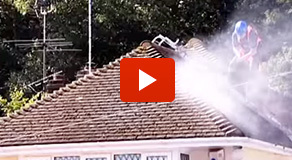 Here at Restore A Roof in Birmingham we provide roof cleaning services for you to bring any roof back to life. Whether you’ve got moss covering your roof tiles or you simply want to refresh and revitalise your current roofing we have the tools and the dedication to get the job done. We know how important the quality of your roof is to your home which is why we have a team of trained roof cleaners to give you the best results. We also clean gutters, provide roof treatments and refurbishments. If you’d like to see how our service can improve the look of your home then please feel free to browse our gallery. We don’t just provide these services for homes either, we’ll use our years of expertise to clean the roof on any commercial building too. You’re sure to give a better impression of your business with a grime and grit free roof. 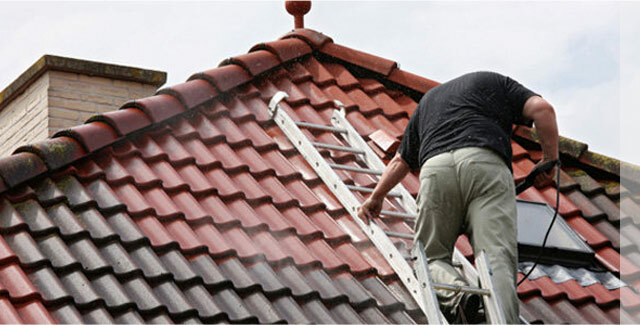 For roofing contractors in Birmingham you need look no further than Restore A Roof. Simply contact us today to find out more information about our roof cleaning services, we’ll be happy to help answer any questions and provide information to customers in Birmingham area and beyond.